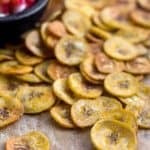 Easy paleo homemade plantain chips! All you need is plantains, oil, and salt to make crispy, baked and not fried, better than store bought, plantain chips. 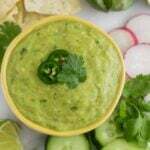 Perfect for dipping, snacking, or even meal prep. 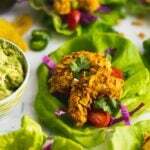 Paleo, vegan, and gluten free. Homemade plantain chips!! I’m so so excited for these because they are legit like the real deal chips you can buy from the store (I’m talking about you Trader Joe’s plantain chips). It took me a few times to perfect the recipe, but I finally nailed it! They come out crispy and golden brown and make the perfect vehicle for dipping or straight up snacking. And they are baked and not fried! If you have the time, they are super easy to make and might just replace your favorite store bought kind! To start, you need to peel and slice the plantains as thinly and uniform as possible. This is where a mandolin comes in – it is definitely not necessary, but makes the process so much easier. You don’t need a fancy one, just one that does the job. I have a cheap plastic one that I’ve had for years and it worked perfect. I set it on the smallest setting to get a thin slice that will bake nicely. 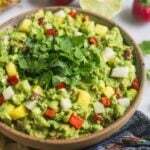 After your plantains are sliced, you toss them in avocado oil. Next grease the parchment paper with avocado oil – this helps the plantains not stick to the pan. Then you just line them up on the baking sheet, pop them into a 375 degrees (Fahrenheit) preheated oven, and bake for 15-20 minutes until golden brown and crispy. I found the optimal amount of time was 18 minutes. Then just sprinkle with salt and enjoy! 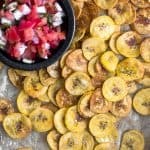 As you can see, these paleo homemade plantain chips are super simple to make. I know it does take a little more effort than just picking up a bag at the store, but if you have the time, they are definitely worth it. 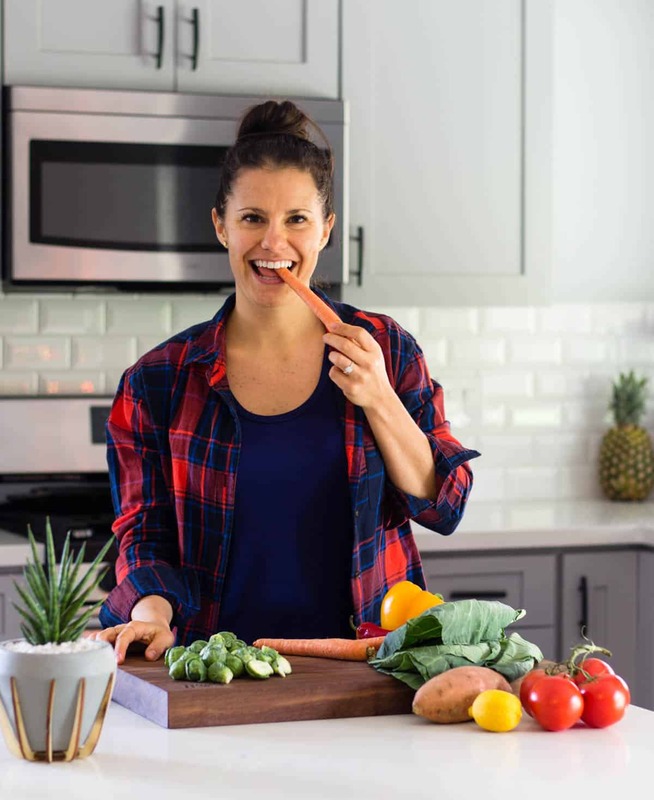 They make easy and healthy snack for adults or kids, a great vehicle for dipping, or something you can meal prep in the beginning of the week to have on hand for the whole week. To store them, I just left them in a bowl on the counter to make sure they keep their crispness. Try to keep them away from any fruit as that might cause them to soften. They will keep on the counter for up to a week, if they last that long! 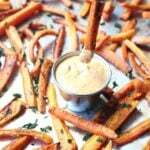 Make sure you head on over to Pure Taste Recipes to snag the recipe! I remember watching your Instagram videos as you were experimenting with getting these just right! I’m happy you found the right solution and my goodness they look AMAZING. Haha yes!! Definitely took a few tries, but they finally came out perfect! They are really pretty easy to make too. Thank you Kaylin! 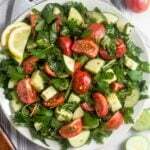 Hi, is there a substitute for avocado oil? Hi Cecilia, I would think melted coconut oil would work the same. Hope the helps!